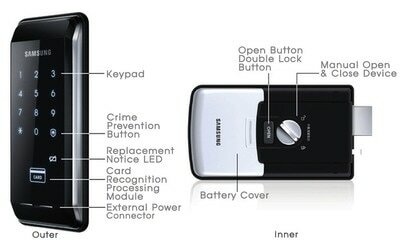 This lock model is no longer being sold as it does not meet our quality checks. 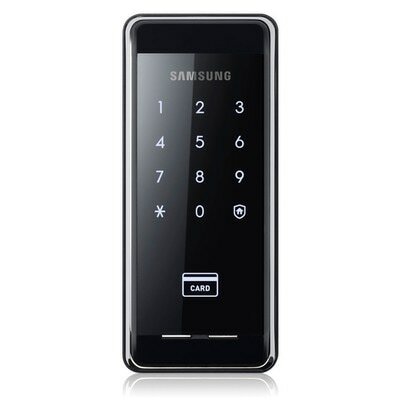 The Samsung SHS-2920 was a popular lock because the price is low. 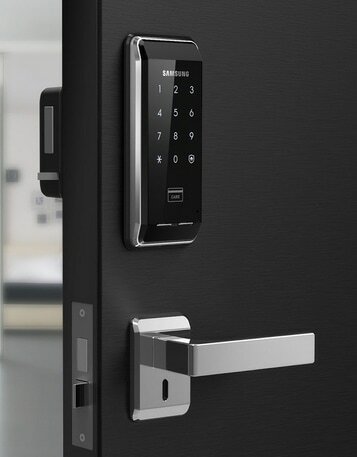 We felt there are much better alternative locks such as Samsung SHS-D600 and Gateman A20; the latter while more expensive represents true value for money for it's category.